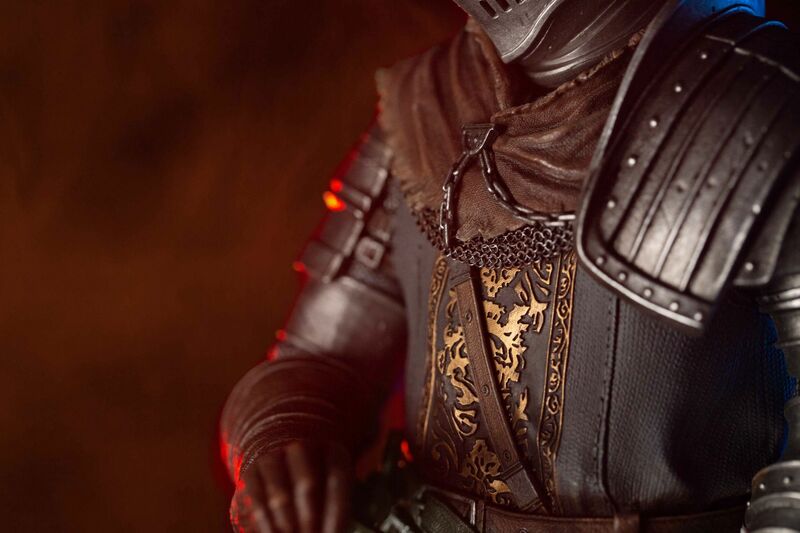 DARK SOULS III: THE FIRE FADES - Now only embers remain… Dark Souls III is the final journey in the series where players can fight through intense combat solo or team up in co-op or PvP multiplayer. 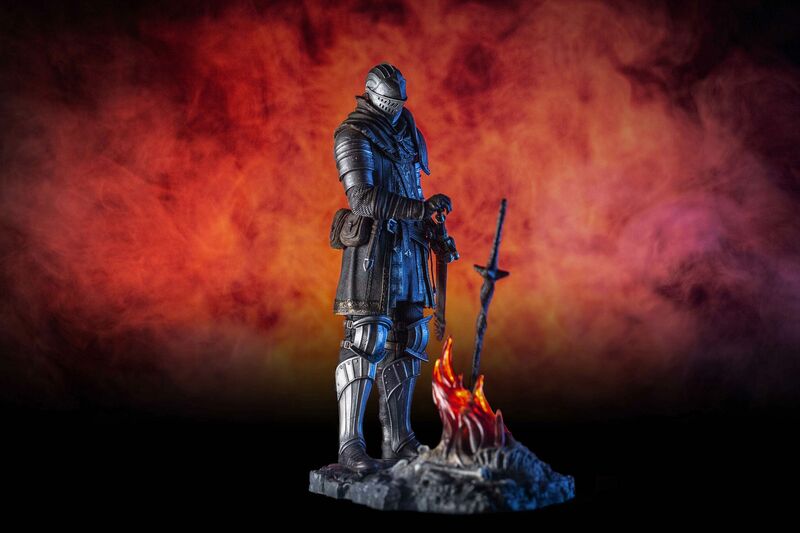 Includes the award-winning game and both DLC chapters: Ashes of Ariandel and The Ringed City. 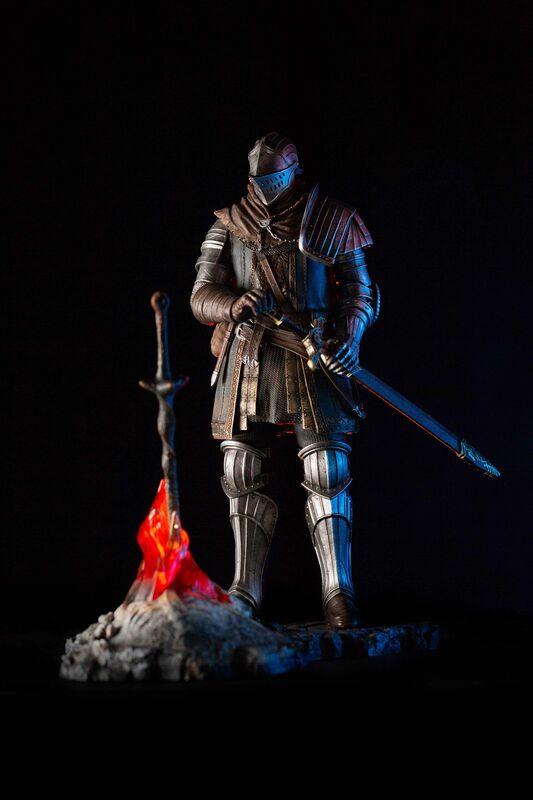 ALL ORIGINAL SOUNDTRACKS – Visit the EP!C corner with your voucher code to download the music of the Dark Souls saga composed by Motoi Sakaraba and Yuka Kitamura. 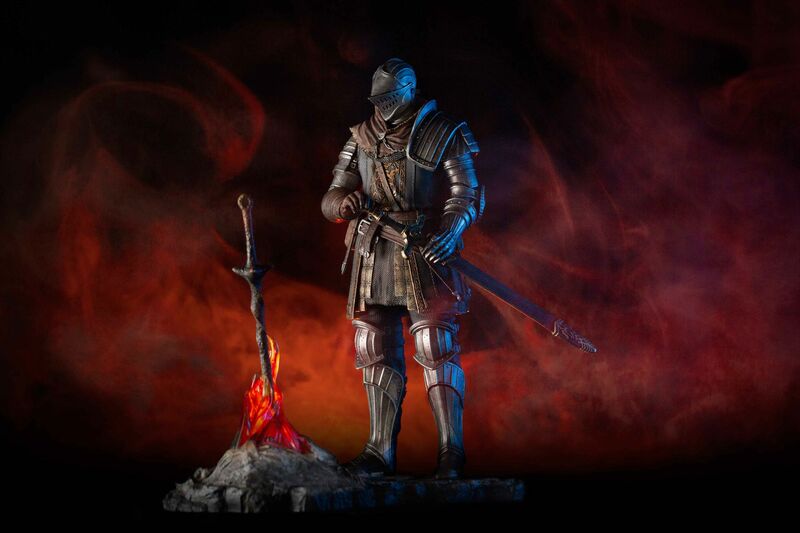 110 tracks and more than 6 hours to listen and take back any Dark Souls fan to the intense boss fights and the best moments of their deadly journeys. 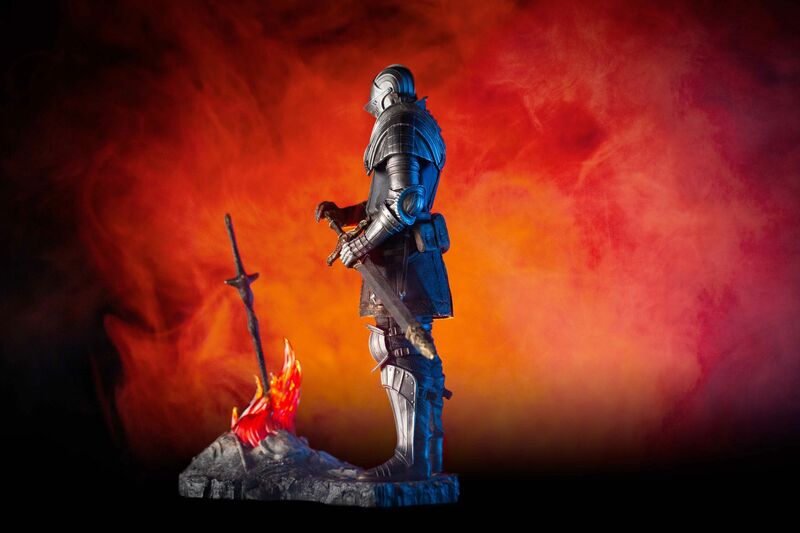 ELITE KNIGHT AT THE BONFIRE STATUE: 34x16x27.5cm numbered polyresin hand-painted knight figure with bonfire stand. 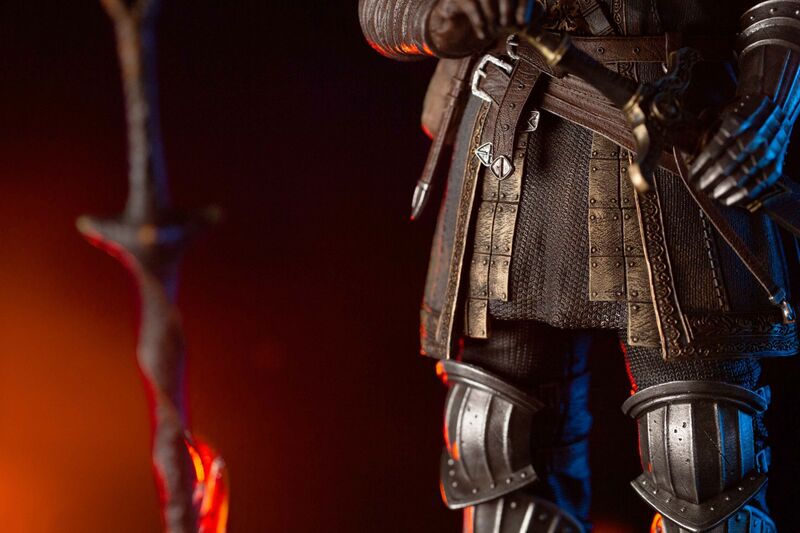 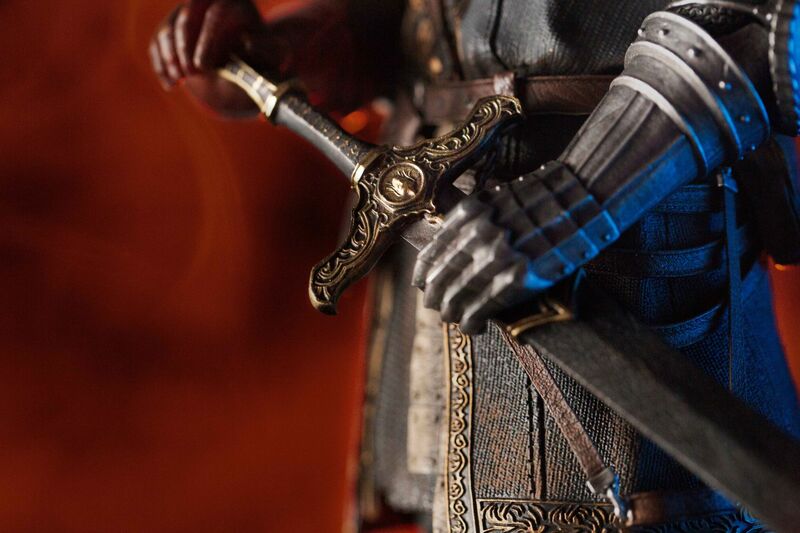 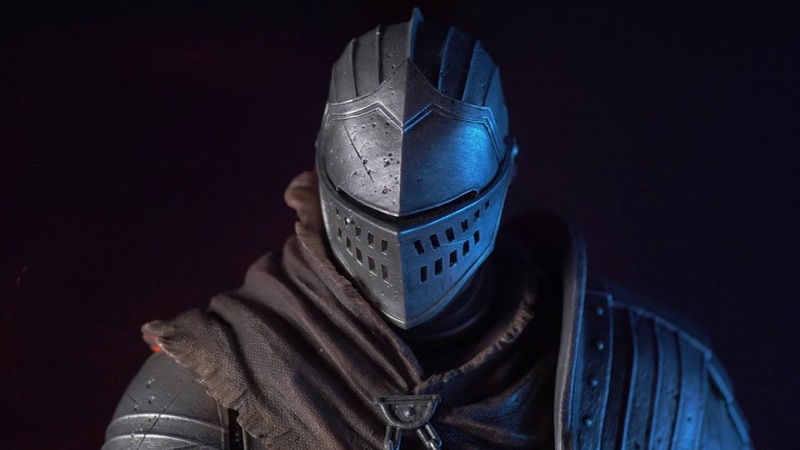 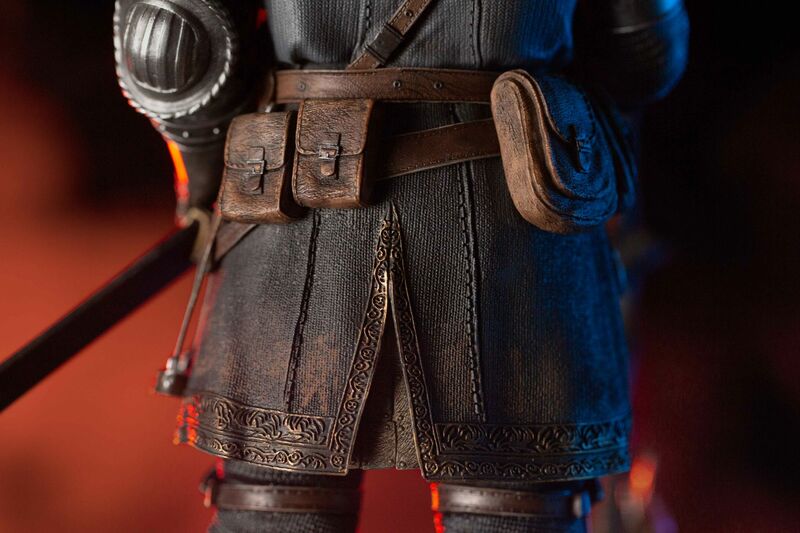 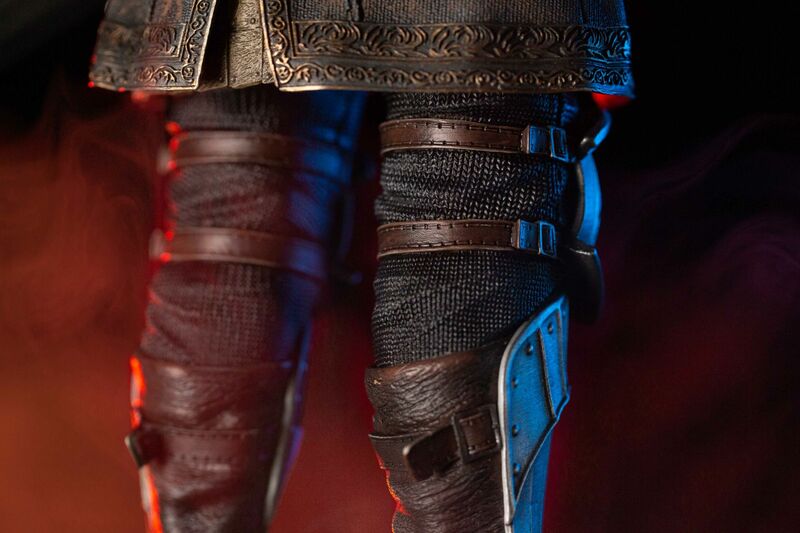 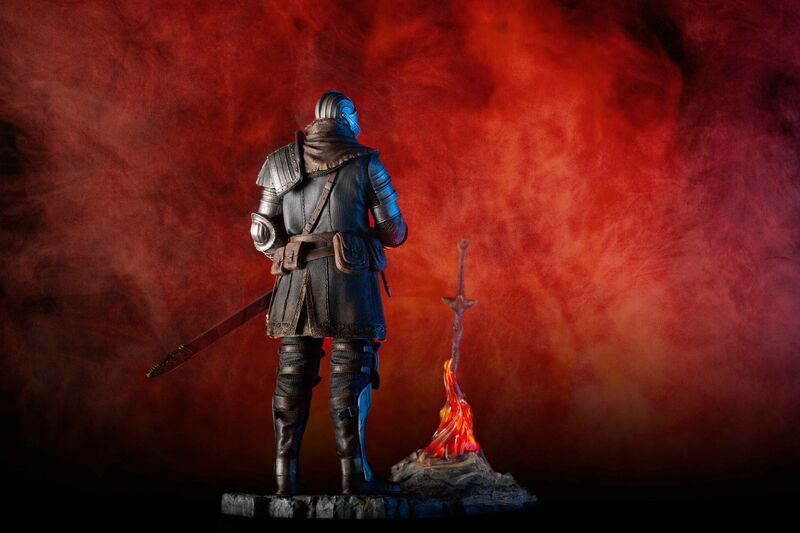 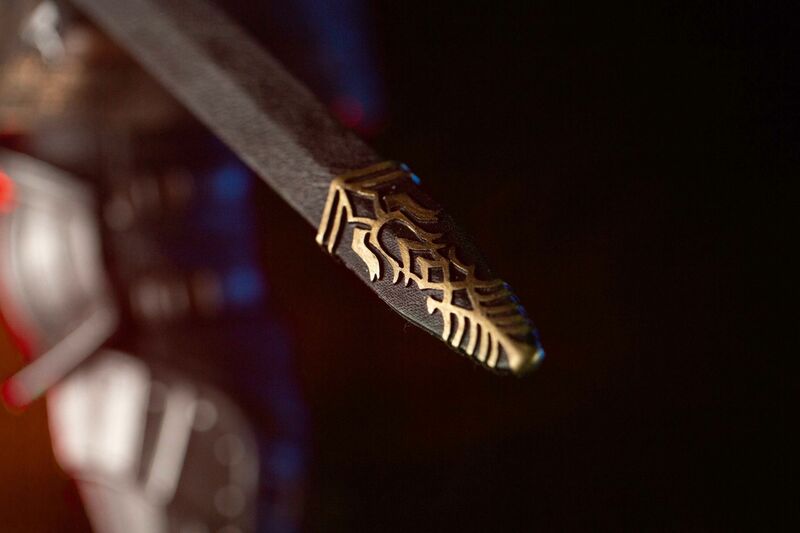 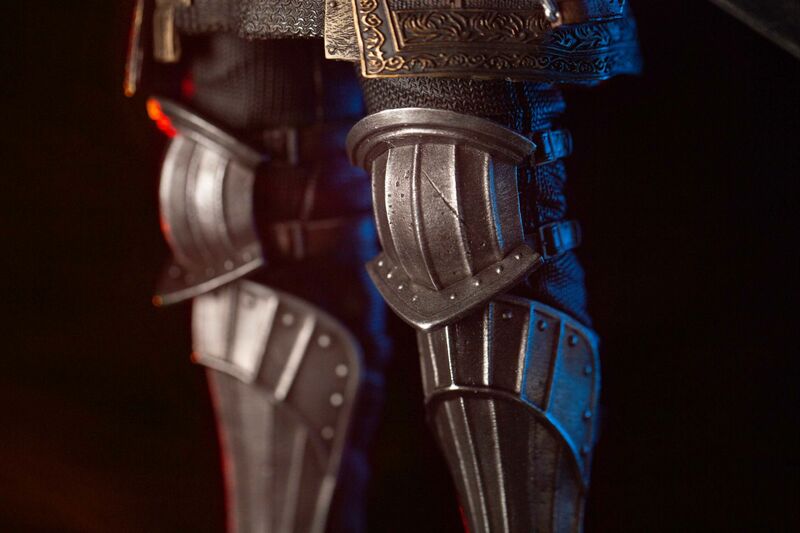 This high-quality statue is casted and painted to restore the finest details of this iconic Dark Souls imagery down to the reflection of flames on the removeable Firelink Greatsword forged in real metal. 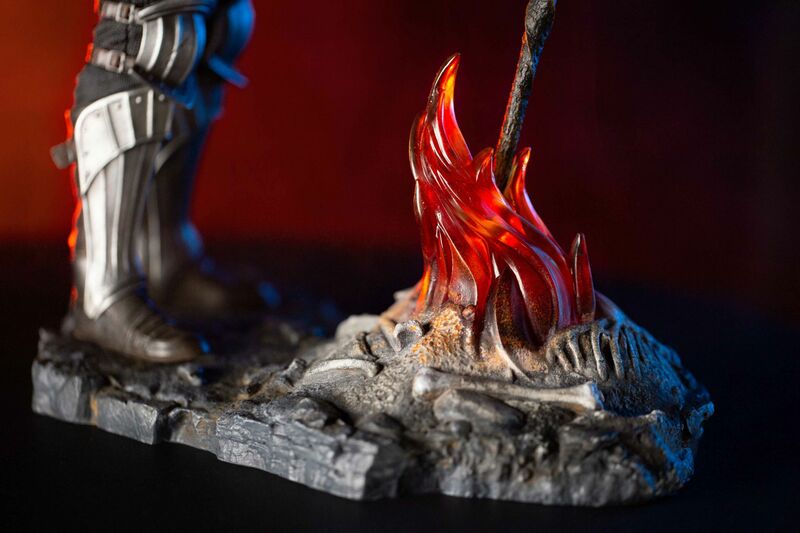 The bonfire has been meticulously painted to attract the undead to burn their humanity and repel their decay. 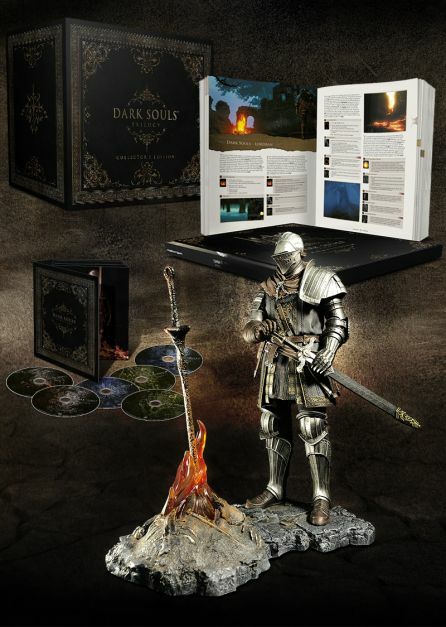 460 PAGE DARK SOULS™ TRILOGY COMPENDIUMThe ultimate Dark Souls™ Trilogy Compendium, by Future Press. 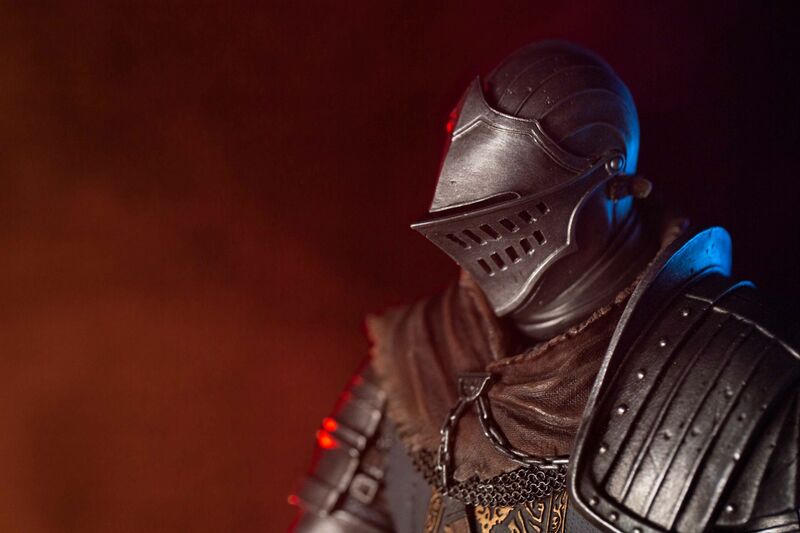 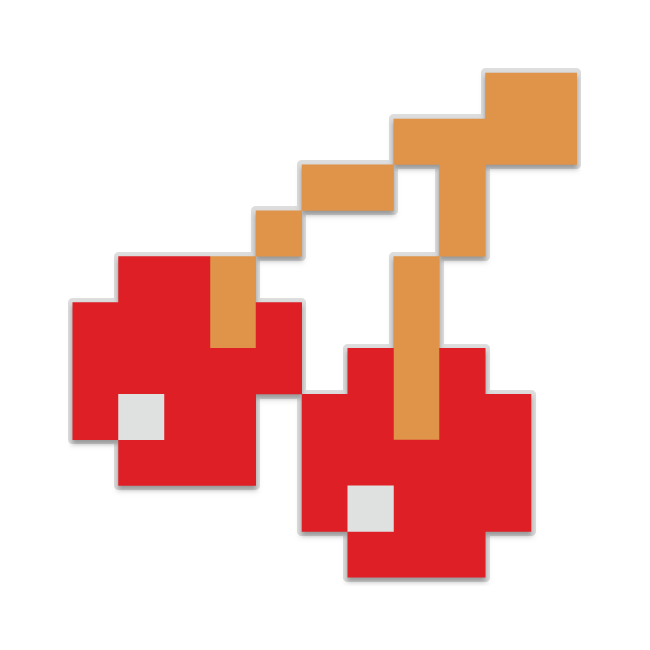 Complete items, equipment, enemies, areas and NPC dialogues are all presented for easy reference. 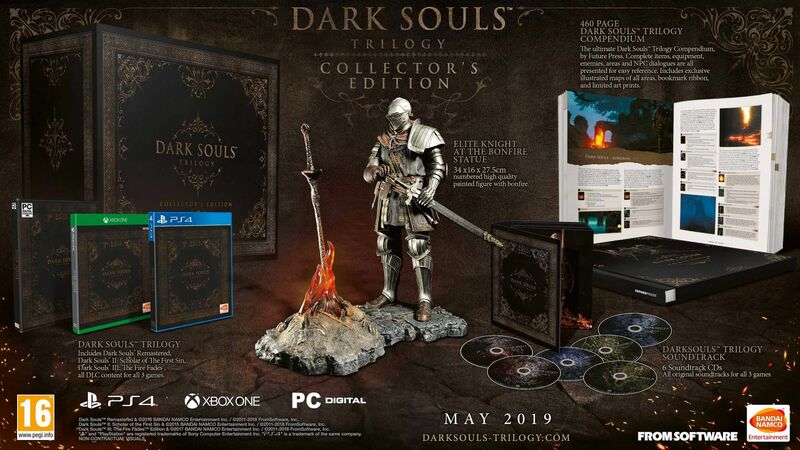 Includes a bookmark ribbon, beautifully illustrated maps for every single area with unparalleled detail and every lore relevant item, NPC, boss and more plus - as a bonus- four art prints ready to take pride of place on your wall. 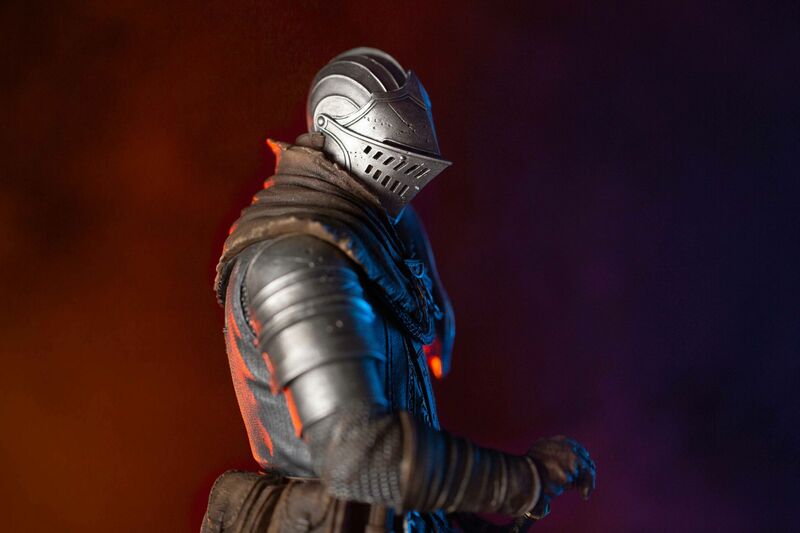 DARK SOULS™ TRILOGY SOUNDTRACK: featuring 6 soundtrack CDs with music from all three games and DLCs.